CBSE will incorporate practical and internal assessment component of at least 20 marks in subjects like Mathematics from the upcoming academic year, continues NDTV News. CBSE, in a bid to improve learning outcomes and encourage critical and creative thinking among students, has revised its assessment and evaluation practices. The move also comes after the Ministry of Human Resource Development (MHRD) decided to participate in PISA (Programme for International Student Assessment) in 2021. 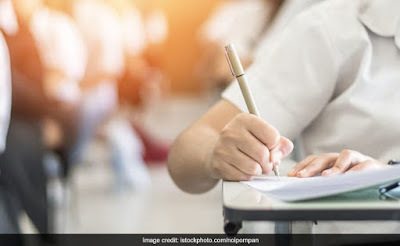 "It is a necessity now that 'assessment of learning' must be augmented with 'assessment as learning' and 'assessment for learning'", says CBSE. The proposed changes will be implemented from the upcoming academic year which will start in April 2019.